Home News Target Exclusive Ad Icons Bullseye 10″ Pop! Vinyl Restocked Online! 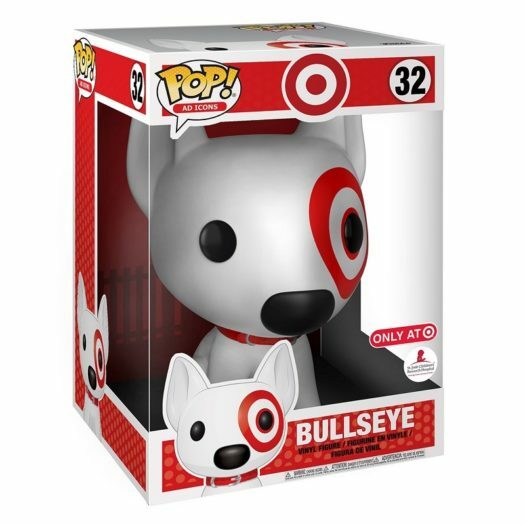 Target Exclusive Ad Icons Bullseye 10″ Pop! Vinyl Restocked Online! In case you missed it, the Target Exclusive Ad Icons Bullseye 10″ Pop! Vinyl has been restocked online at Bullseyeshop.com. Click on the link below to order the Iconic Pop before it sells out again. 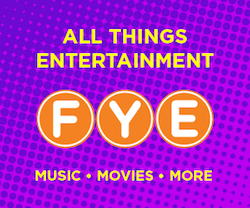 Previous articleNew FYE Exclusive Ghostbusters Stay Puft FunkO’s Now Available for Pre-order! Next articleNew BoxLunch Exclusive Ariel Pop! Vinyl Now Available Online!